Hi everyone and welcome to April 2015. Your monthly horoscopes are now up! Whew. Has anyone else had an intense past couple of weeks? 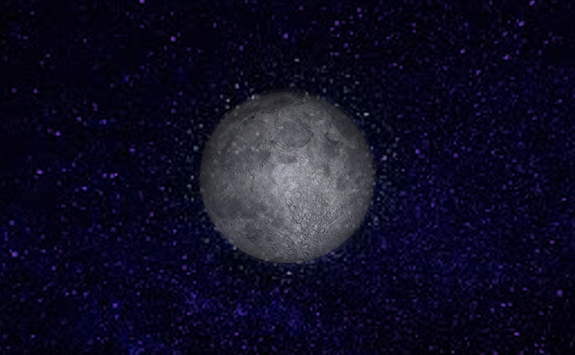 If you read last month’s blog post about the Solar Eclipse in Pisces, you’ll recall that we’re in what’s commonly known as “Eclipse Season.” This time of year is accompanied by a pair of eclipses – one solar and one lunar. Once in a while we get three eclipses but fortunately this year, we have just the two. It’s probably evident that change is in the air and it’s possible circumstances are forcing changes that you may or may not feel ready to embrace. Eclipses help us to move forward and can sometimes have a “ripping off the band aid” effect. Ouch. While last month’s solar eclipse was more of a situation changer, the upcoming Lunar Eclipse in Libra on Saturday, April 4 can be more of an inner awakening. We’ll get a chance to unearth buried feelings and shine the flashlight around into dark areas to discover more of the truth about what’s been going on lately. Libra is the sign of partnership so it’s a given that we won’t be dancing with ourselves here. Whether you think your issue has anything to do with anyone else or not, it does. When we make self discoveries, it inevitably changes how we interact with others. We may not be who others are expecting us to be and that realization can be both difficult and empowering. However, if you are cognizant of changing dynamics within a friendship, romantic relationship or business partnership, this can be the time where things come to a head. The lunar eclipse can serve as the force that pulls open the metaphorical closet door to allow all that’s been shoved in there to come tumbling out into the middle of the room. We won’t be able to deny the uncomfortable truths we’ve hoped to avoid. This is a good thing. Libra is the sign that promotes fairness, justice, equity, harmony and balance. These ideals can’t be achieved without examining what’s been out of whack lately. I encourage everyone to be as gentle as possible with each other during this process. There’s no need to make things harder than they have to be. After the April 4 Lunar Eclipse, we’ll be able to use some of our newfound clarity to start looking towards the future. Despite some of the heavier tones that start out the month, there is an irrepressible optimism present with the Sun in Aries. The Aries New Moon on April 18 is the most powerful time of the year to set goals for the coming year. Don’t miss out! Portland friends: I will be giving free mini astrology readings along with Stephanie Wilder of circleandstars.com this Friday, April 3 at Holocene. Pamper yourself with treatments from Aveda such as hair styling, make up, massage and chakra balancing. 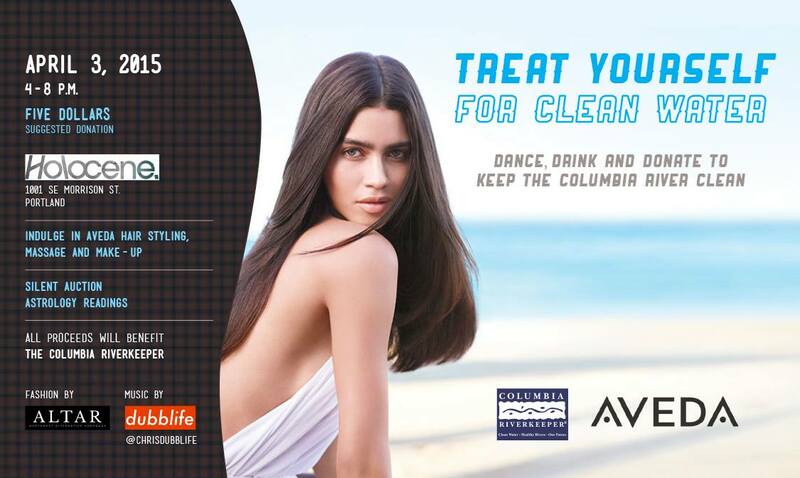 There will be a DJ, dancing and drinks all for a great cause to raise funds for Columbia Riverkeeper. See more details on the event page here.